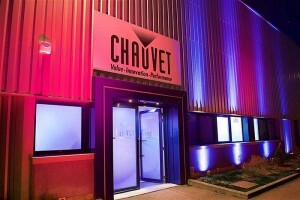 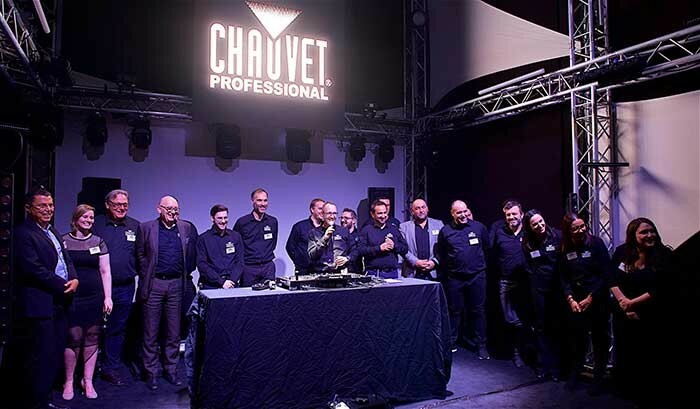 Guests at the event also got to tour Chauvet France’s impressive facility, with its two showrooms totalling more than 100m² and its 70m² service department. 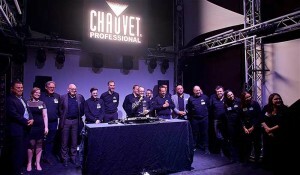 The spacious showrooms house an extensive array of fixtures from Chauvet Professional and Chauvet DJ. “This facility really reflects our commitment to serving the French market at the highest level, both in terms of products and service,” said Michael Brooksbank, Genegal manager of Chauvet Europe.